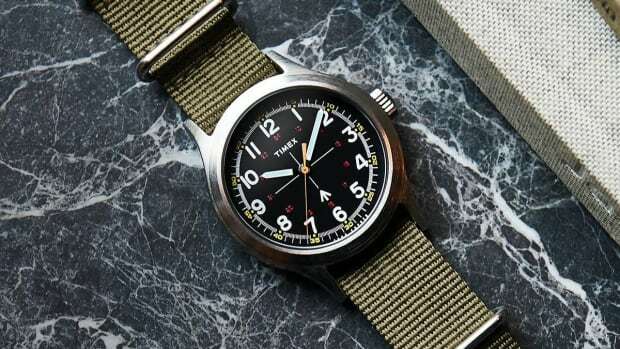 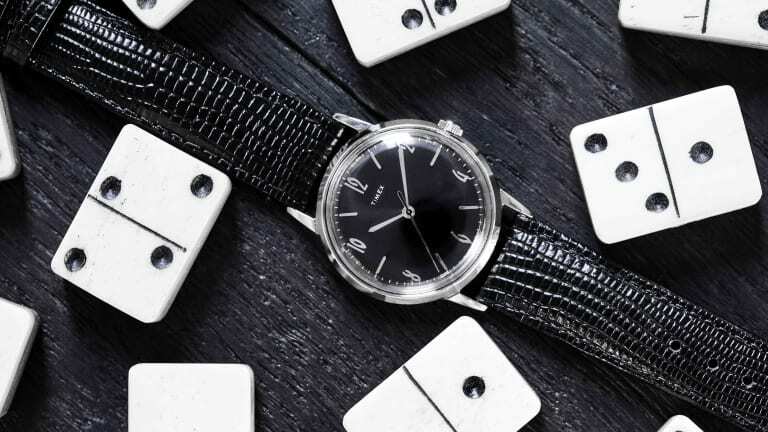 The ongoing collaboration between New York-based designer Todd Snyder and Timex has produced some of the drool-worthiest, shockingly affordable timepieces over the last few years. 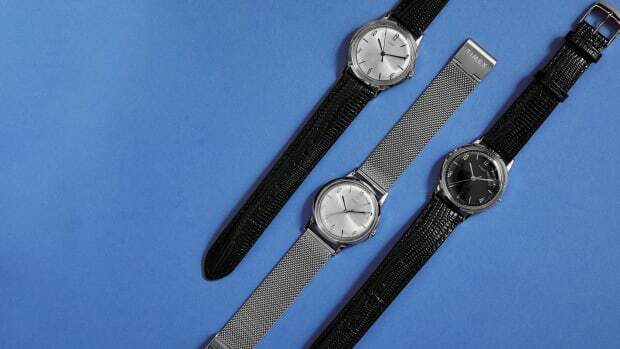 And now they're even more wallet-friendly thanks to Snyder and co.'s Black Friday sale. 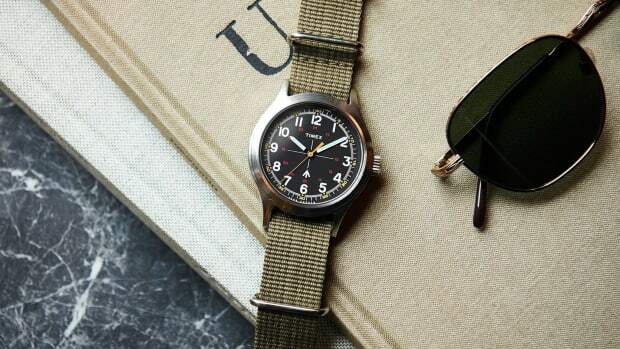 Treat your wrist to one by heading here and using the code BLACKFRIDAY at checkout. 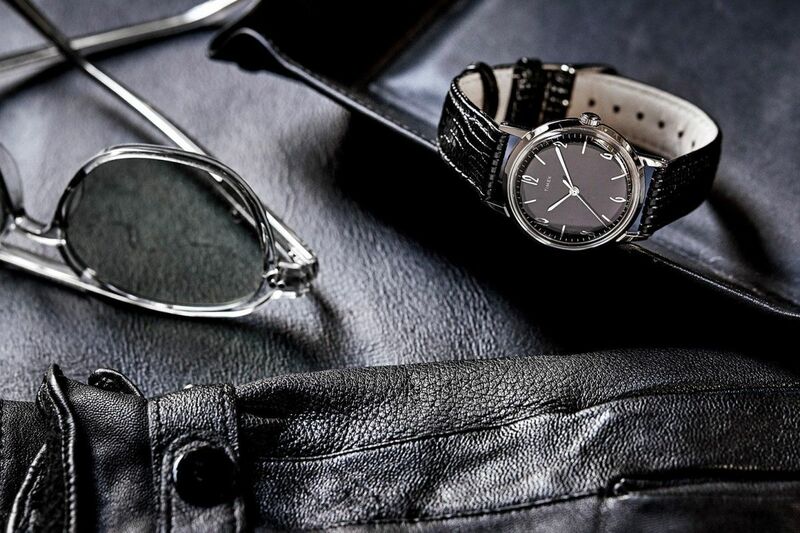 From the blacked-out Marlin model, above, which features a mechanical movement, to the various retro-inspired pieces, you can't make a bad choice.